Black Wolf Brewery are now able to offer a contract brewing and bottling service for craft breweries, cider producers and other drinks companies using entirely new equipment. We have installed a state of the art Cime bottling line, and built a new chill room with new conditioning tanks. In addition to this new equipment we have the experience and knowledge to bottle to the highest standard. • Quality: The quality of your beer is of prime importance to us. Black Wolf Brewery is SALSA accredited, and our Head Brewer Paul Whelan, who is an IBD Master Brewer, has worked in brewing and bottling in large and small breweries for over 30 years. • your beer will be checked on site for ABV, PH, colour, CO2, a visual microbiological screening and taste. These checks will take place when your beer arrives, before it is bottled and every hour during bottling, when bottles will also be checked for fill height, label position and crown fit. We will provide you with a summary of this analysis once your beer has been bottled. • Customer Service: We are not just bottlers but are brewers ourselves, and understand the pressures you are under. We realise the importance of good customer service, of keeping the hassle to a minimum, of doing what we say we will do and of listening to you and doing what you want. 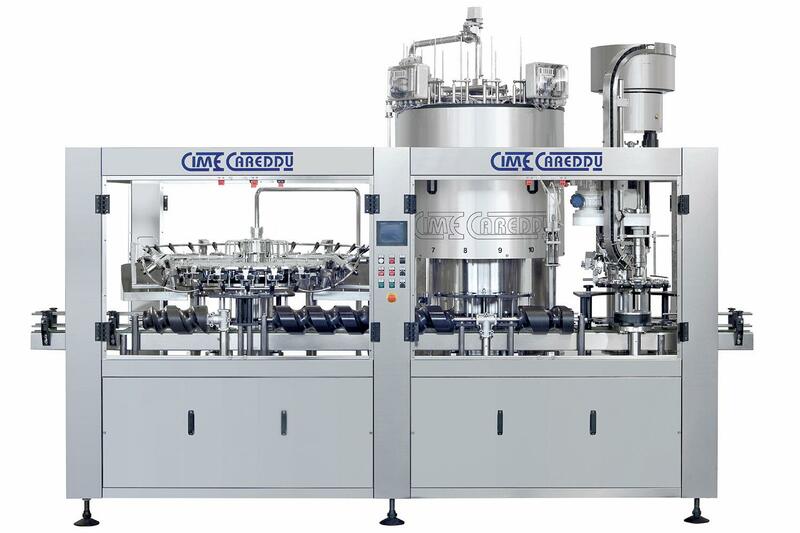 • Flexibility: We have a standard process for bottling but will always listen to any special requirements you may have, and do our best to meet them. We are very flexible and can bottle from 750 litres upwards, in 500ml and 330 ml bottles. We can label using front, back and neck labels, or just wraparound. We can pack into cases of 8, 12, or 24 (for 330ml). • Additional Services: We can pack into gift packs, arrange the collection and delivery of your beer, provide storage facilities and advise on the mandatories required for your beer label. • Location: Black Wolf Brewery is centrally located just outside of Stirling, a ten minute drive from the M9 and M80 motorways. Glasgow is only a 40 minute drive, with Edinburgh and Perth being around 50 minutes, Dundee an hour and 15 minutes and Newcastle two and a half hours away.